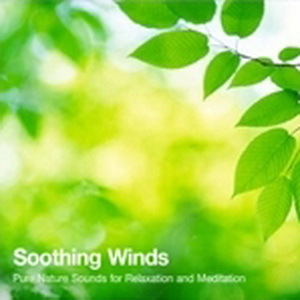 Soothing Winds is a wonderful natural white noise recording. It features the sound of a gentle breeze rustling through nearby trees and grasses. These soft wind sounds can really help to enhance your meditation by providing you with a serene, natural sound to absorb your mind in. This recording also works very well as a sleep aid. It will drown out background noises and will help to silence that chatterbox in your mind!